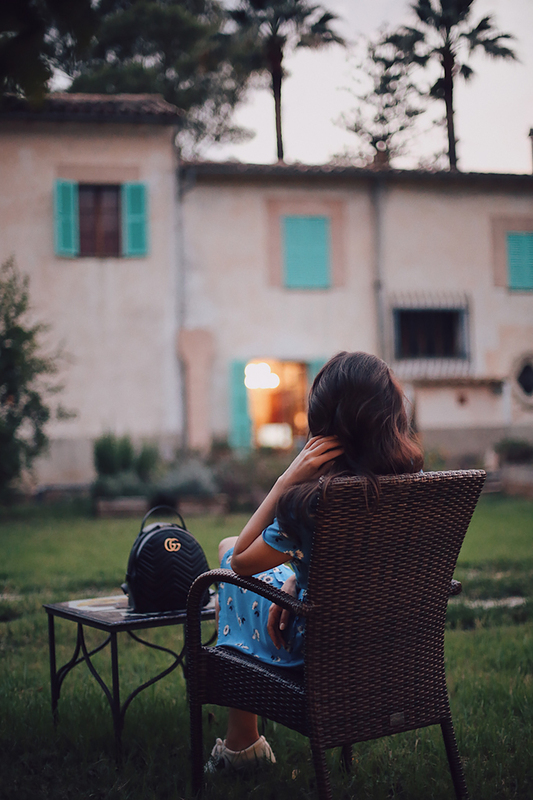 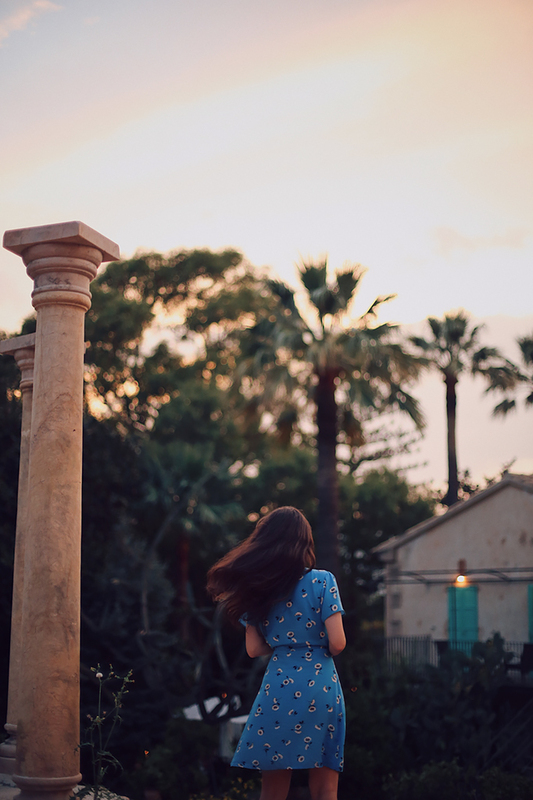 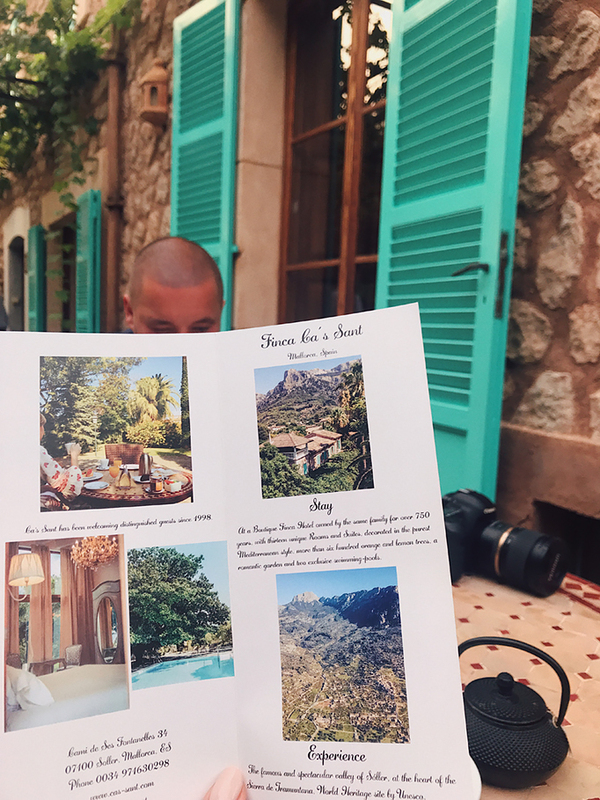 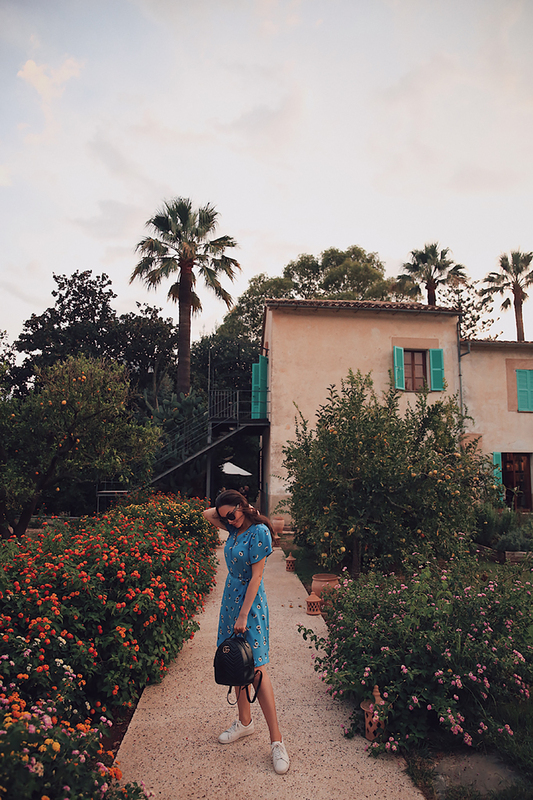 Before posting anything from my recent trip to Italy, I wanted to finish sharing my favourite places in Mallorca like Ca's Sant hotel (or more like a boutique B&B)- one of the most beautiful and the oldest on the island. 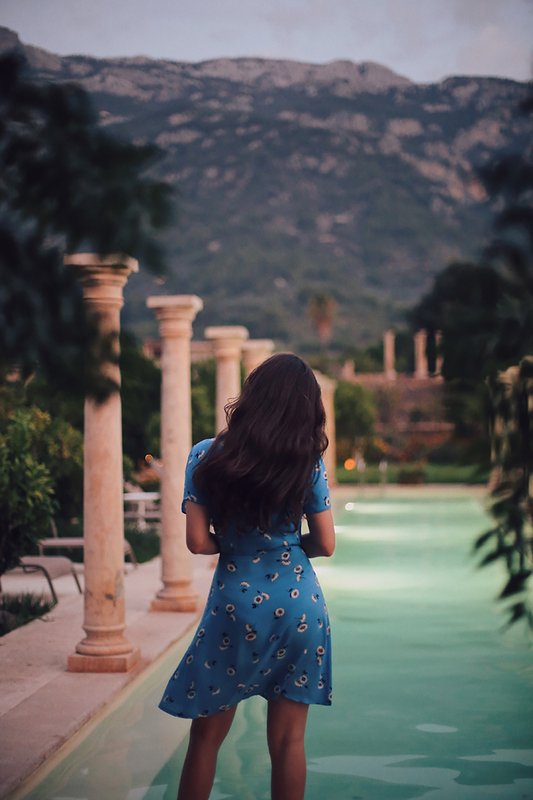 Can you imagine it has been run by the same family since the 13th century? 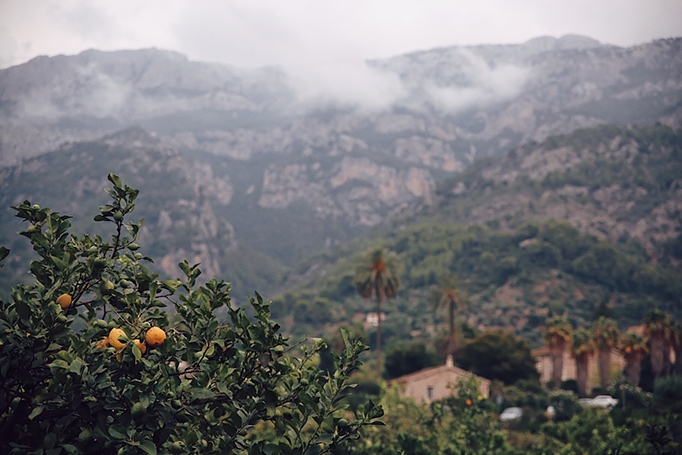 Being situated on the highest peak of Sierra de Tramuntana mountains, it is a hidden gem tucked in an orange grove and offering stunning views all around. 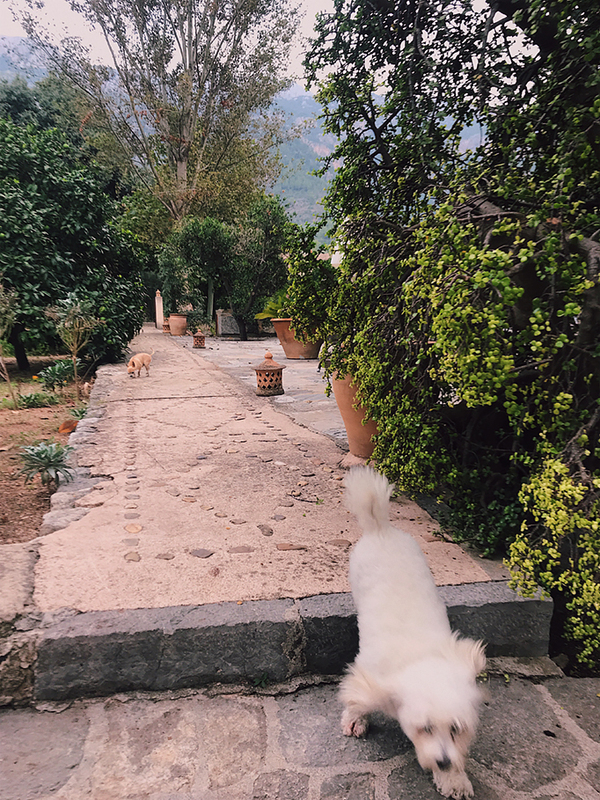 Their dogs were absolutely charming too! 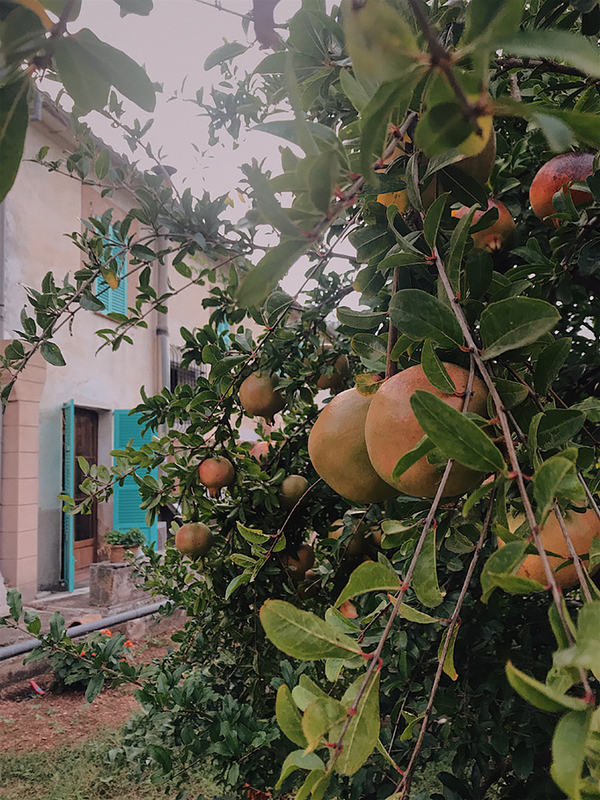 The place itself is extremely beautiful and peaceful, surrounded with a lush garden full of fruit trees, lavender, rosemary and palm trees. 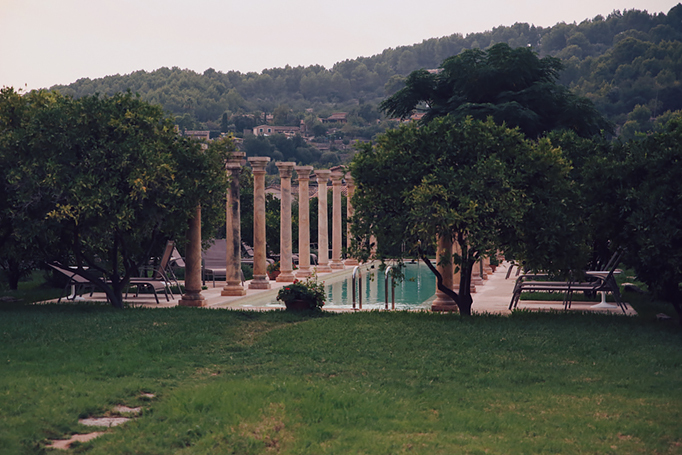 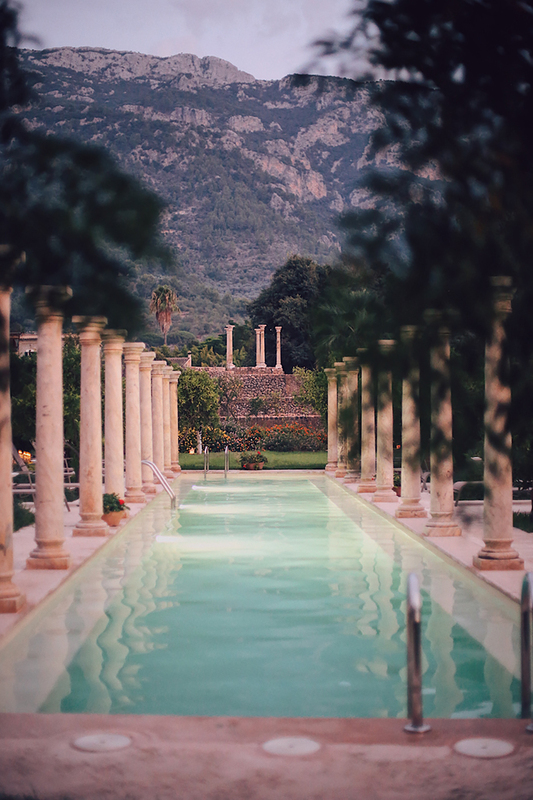 There are two fabulous swimming pools outside but of course the one with the columns is the show stealer. 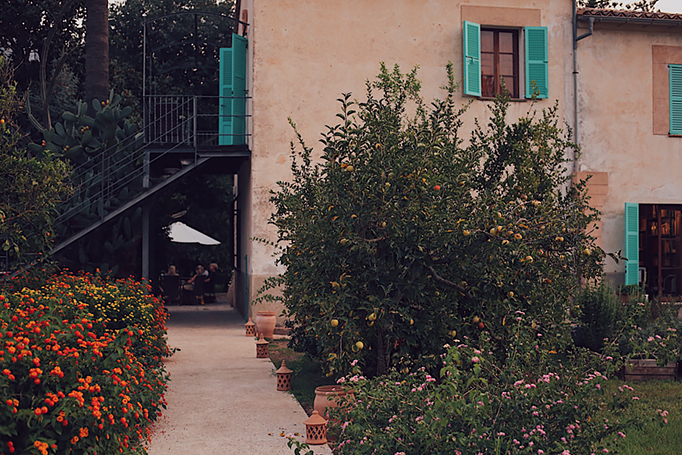 Honestly, I feel that the photos don't even do this charming old farmhouse any justice. 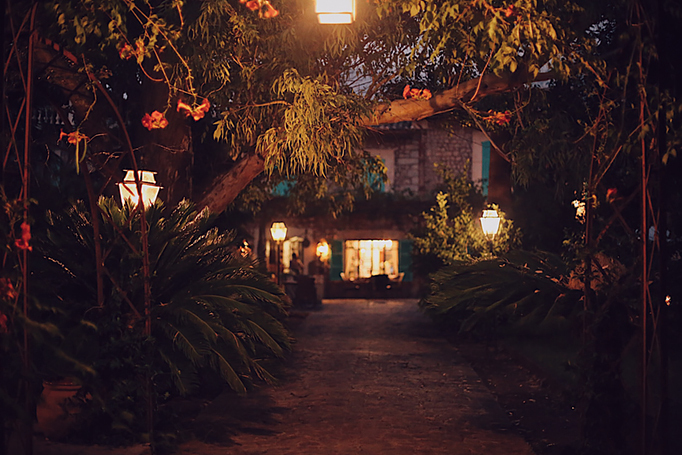 A tranquil place that makes you daydream about your own small family-run finca. 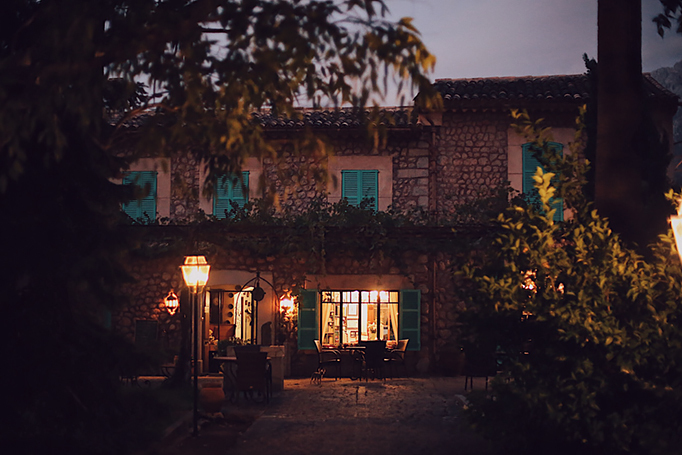 All in all, I can't recommend Ca's Sant enough and if you are thinking of going to Mallorca, do squeeze in a stay there for at least a night (I bet you won't want to leave). 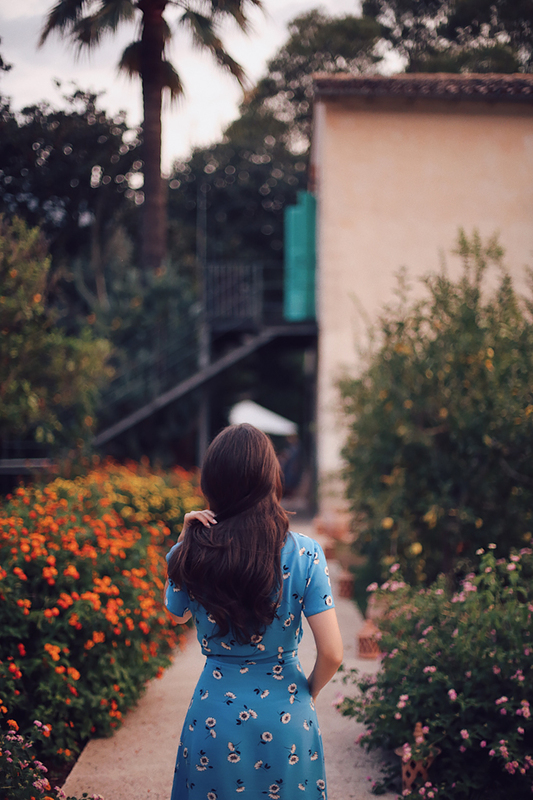 Wearing Primark dress (similar here and here, long here), Gucci backpack and Michael Kors Collection sneakers (option one, option two) in this post.